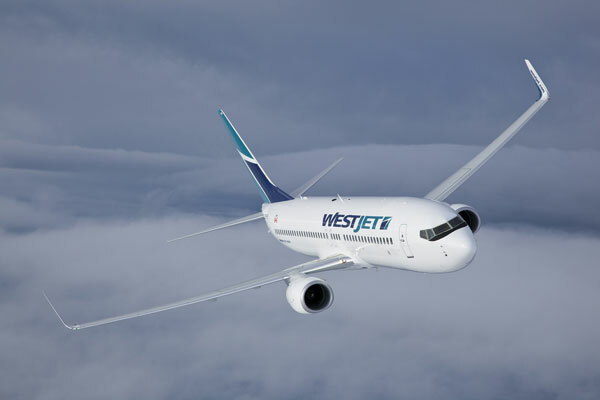 Travel agents have a chance to win a variety of prizes — including air tickets and a car rental — through TravelBrands’ WestJet Challenge, running through July 3. Participating agents can earn from 2,000 to 40,000 Loyalty Rewards. One lucky winner of the qualifying participants will also receive a grand prize of two air tickets on the new WestJet Dreamliner 787 along with a seven-day Hertz car rental. Each travel agent has an e-card with qualifying bookings on each square. Once an agent books a product on an e-card square, they will receive a stamp and attempt to make a qualifying figure on their e-card. Eligible bookings must be booked through Access online. There are more than 100 prizes to be claimed for participants who complete the qualifying figures. The breakdown of prizing and figures is as follows: The first 100 participants to make and claim a line will earn 2,000 Loyalty Rewards; the first 25 participants to make and claim an L figure will receive 5,000 Loyalty Rewards; the first 20 participants to make and claim a X figure will win 5,000 Loyalty Rewards; the first five participants to make and claim a full card will win 10,000 Loyalty Rewards. The TravelBrands Loyalty Rewards program allows agents to collect rewards and redeem them for a multitude of items. This includes various merchandise, travel, gift cards and the ability to donate to multiple foundations and charities. All travel agents who complete at least one line on The WestJet Challenge e-card will be eligible to win the grand prize. The draw will take place on July 23.